As spring unfolds, budding blooms and warmer weather invite us to soak up a new season. And as we trade hearty stews for crisp salads, we fill our glasses with wine of a lighter complexion. 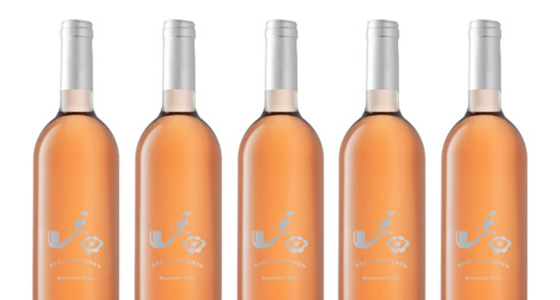 Babylonstoren Mourvèdre Rosé, with a rosy blush and tantalizing taste, is our spring muse. Our current vintages of the Mourvedre Rose (the 2012 vintage), and the Babel Red (the 2011 vintage), are sold out.